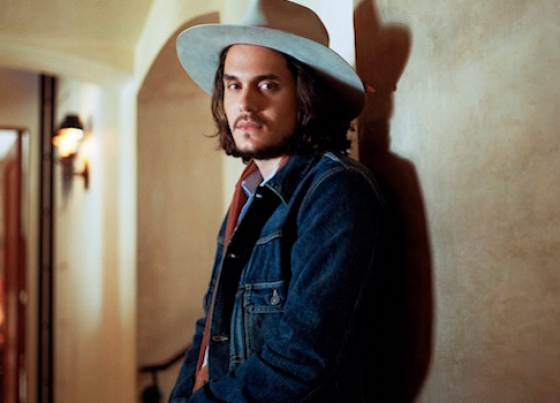 The video shows Mayer traveling around the countryside, enjoying life, playing his acoustic, and hanging out with the locals. This song will be off of Mayer’s forthcoming album, Born and Raised, released through Columbia Records on May 22. We cannot wait for this album to hit the shelves. Please watch “Shadow Days” by simply heading through and let UTG know if you have picked up your pre-order of Born and Raised!